Streaming service FilmStruck—the platform for cinema connoisseurs as opposed to boorish movie fans—was shuttered last year, despite pleas from pretty much everybody to keep the site afloat, but that bad news was softened somewhat by the announcement that Criterion would be taking the opportunity relaunch its own Criterion Channel streaming service at some point in the future. 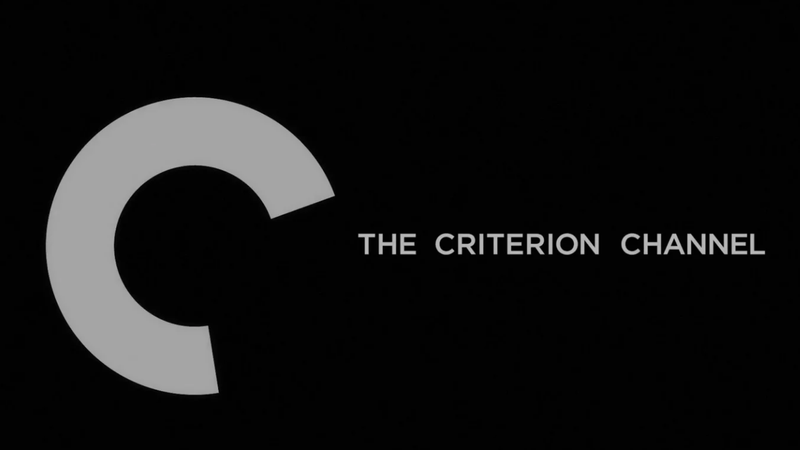 Now we know exactly when that point is, with Criterion announcing today that the new Criterion Channel app (available on everything that has apps, pretty much) and website will launch on April 8. The service will feature “new thematic programming every night of the week” along with a “constantly refreshed selection of Hollywood, international, art-house, and independent movies,” not to mention regular access to Criterion’s existing library. That seems to answer the biggest question that people had about this post-FilmStruck version of Criterion Channel, which was whether or not it would have movies that aren’t part of the Criterion Collection. As for what other fancy things are in the works, the press release says there will also be a Sunday Spotlight featuring a new director, star, genre, or theme every week and new exclusive “programming” like the return of the “Adventures In Moviegoing” feature. The catch, of course, is that this will cost money, specifically $11 per month or $100 for a year. However, if you’re a Charter subscriber and you sign up before April 8, you’ll get a 30-day free trial and reduced pricing of $10 per month and $90 per year for life—or at least as long as you remain subscribed.